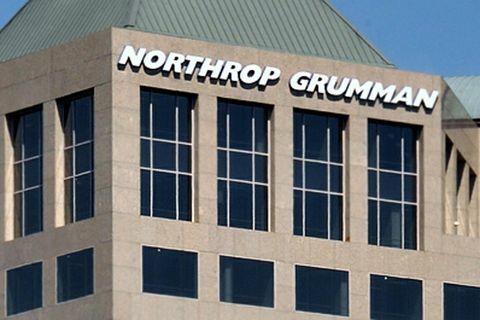 REDONDO BEACH, Calif., Sept. 28, 2010 -- Northrop Grumman Corporation (NYSE:NOC) will leverage its recent high-energy solid-state laser successes to advance electric laser technology by substantially increasing the efficiency of these systems for military uses. This work will be done under a new U.S. Department of Defense program called the Robust Electric Laser Initiative (RELI), a first step toward developing the next generation of military laser technology for more efficient, lighter and smaller systems. 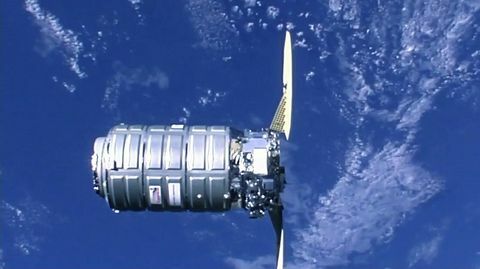 The Army Space and Missile Defense Command / Army Strategic Forces Command in Huntsville, Ala., awarded Northrop Grumman an initial two-year, $8.8 million contract with options that could extend it to a five-year contract valued at $53.3 million. The RELI program seeks to increase system efficiency to greater than 30 percent while generating good beam quality, a power level of 25 kilowatts (kW) that is capable of being scaled to 100kW, all of which could be packaged on a military platform. Solid-state laser systems currently are about 20 percent efficient, according to the Defense Department. "RELI is a natural follow-on for the next generation of military laser technology from the Joint High Power Solid State Laser program we completed successfully in early 2009," said Steve Hixson, vice president of Advanced Concepts â Space and Directed Energy Systems for Northrop Grumman's Aerospace Systems sector. "Under RELI, we believe the Defense Department will extend the opportunities for electric lasers for military missions." 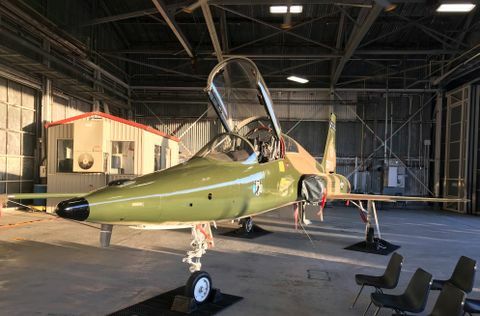 According to the High Energy Laser-Joint Technology Office (HEL-JTO), which is helping fund the program, RELI's goal is to deliver a highly reliable, fieldable system that can be coupled with other Defense Department initiatives and tailored for specific platforms across all military services. "We are confident in our ability to exceed the government's goals for robust military performance and packaging, and also in leveraging commercial fiber laser technology to reduce cost for implementation and production," noted Dan Wildt, vice president, Directed Energy Systems. "The RELI program is the obvious next step to extend Northrop Grumman's world-class leadership in high-energy lasers to provide a family of systems that ultimately will protect and strengthen our troops. The JHPSSL laser we developed for the Defense Department provides the first fieldable laser system technology. RELI gives the potential to improve solid-state laser efficiency of weapons on a variety of platforms." 2-Dimensional Diffractive Optical Element Beam Combining Demonstration, a U.S. Air Force Research Laboratory (AFRL) program under which Northrop Grumman is demonstrating diffractive beam combining using AFRL's high-power fiber test bed. The RELI program is funded by HEL-JTO in conjunction with the Army Space and Missile Defense Command / Army Strategic Forces Command; Air Force Research Laboratory; and Office of Naval Research.